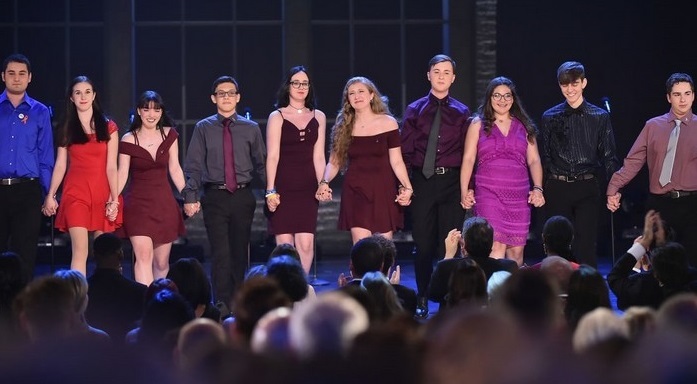 Nearly 5 months after the mass shooting at the Marjory Stoneman Douglas high school, the drama department students sang an emotional farewell at the Tony Awards that was greeted with a standing ovation, Watch the touching performance video right here. 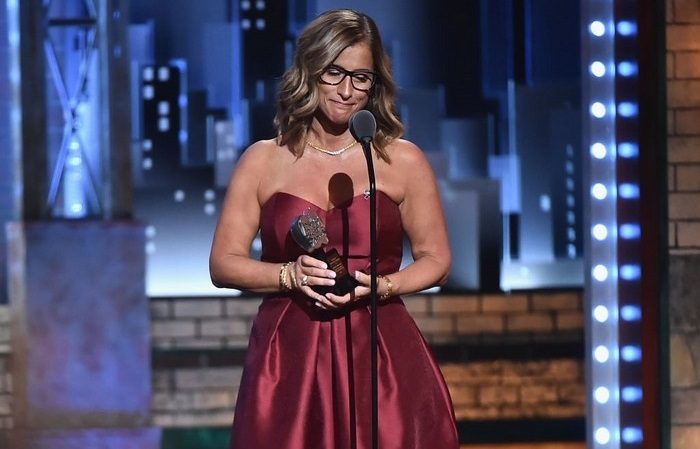 The 72nd Tony Awards ceremony was underway Sunday night with strong social undertones that were highlighted when students from the drama department at Marjory Stoneman Douglas took the stage and gave an amazing performance. Nearly 5 months after the tragic shooting at the Parkland High School in Florida, where 17 faculty members and students lost their lives, the voices of the victims echoed through the moving performance of their classmates at Radio City Music Hall, New York. The students took the stage with only a few lights shining on them and belted out 'Seasons of Love' from the 1996 musical 'Rent'. Supporting the students was their drama teacher, Melody Herzfeld, who has been working at the high school since 2003. At the time of the shooting, Herzfeld hid 65 of her students in her office, and was awarded a Tony award for excellence in theater education from the Tonys and Carnegie Mellon University along with $10,000. Her moving speech along with the touching and heart felt performance by the students made for an unforgettable farewell from the 17 victims who will never be forgotten.